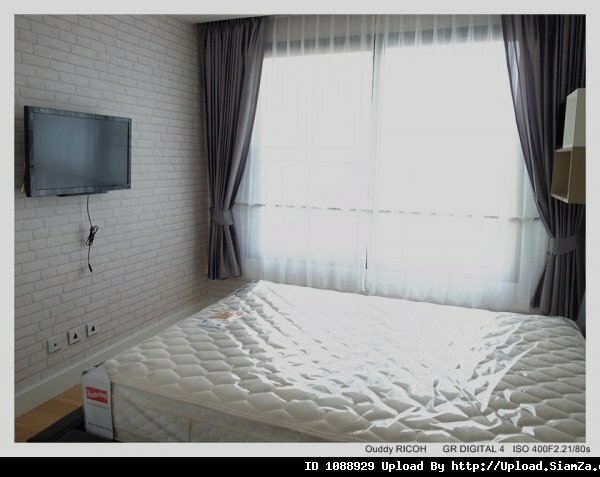 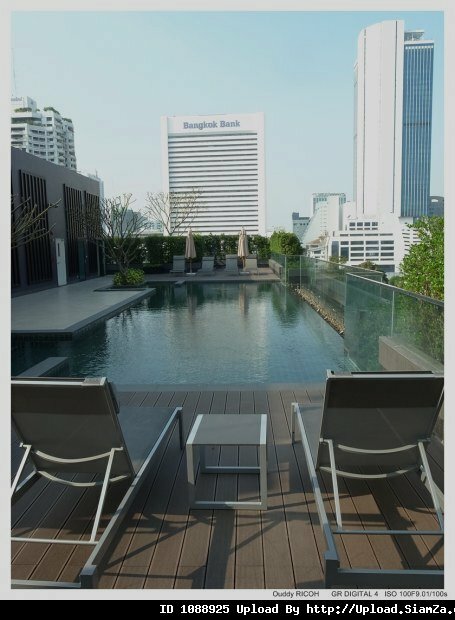 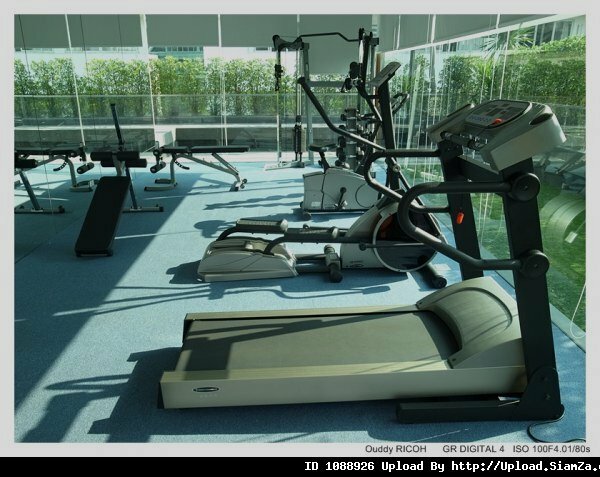 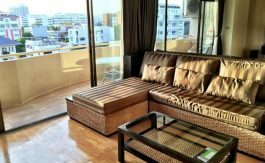 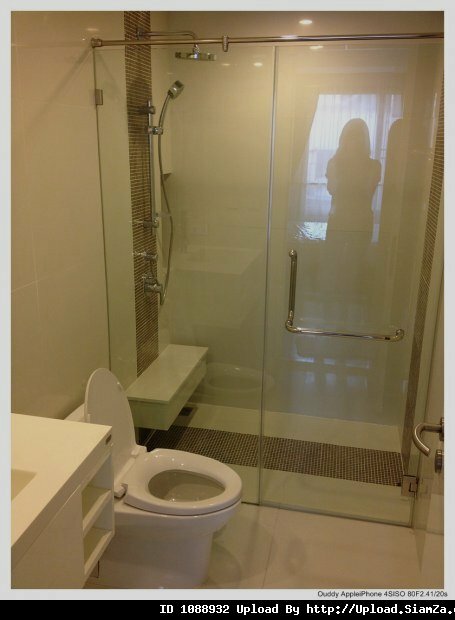 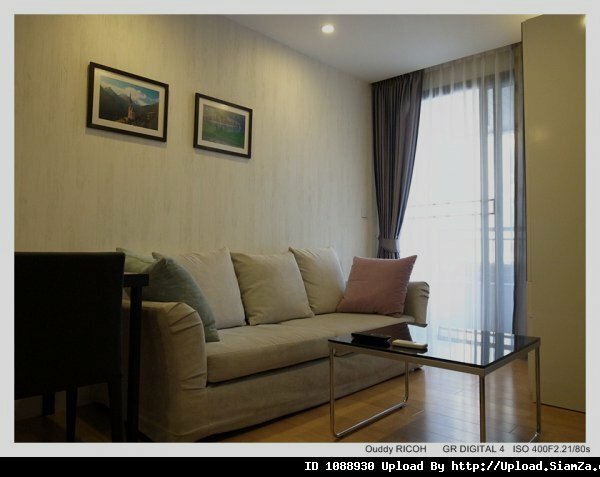 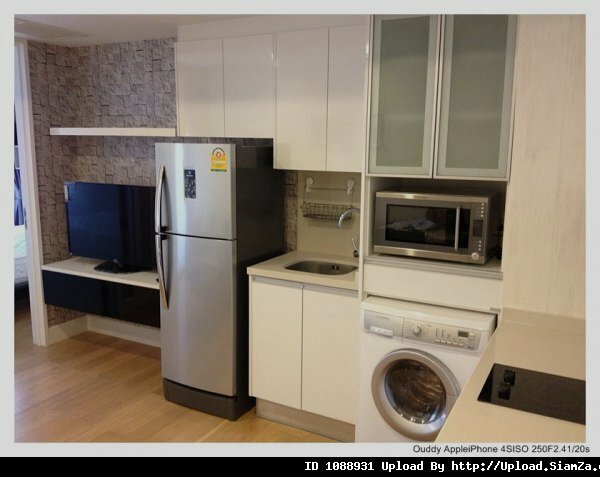 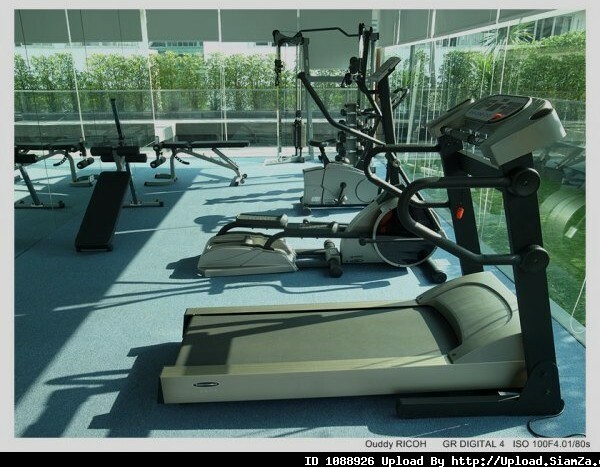 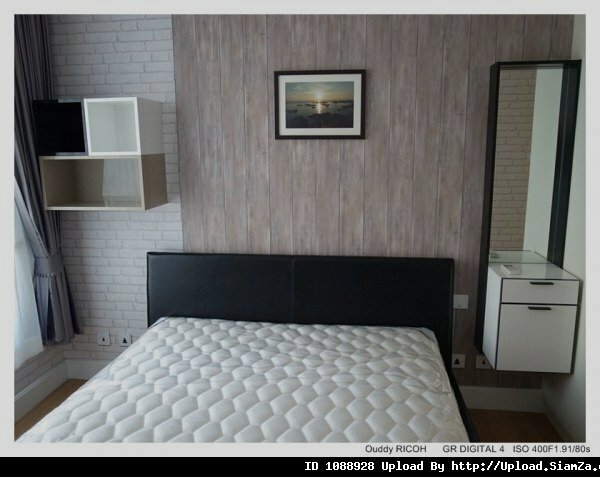 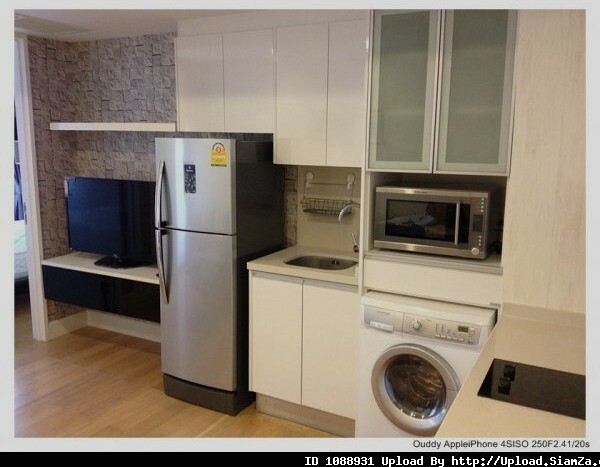 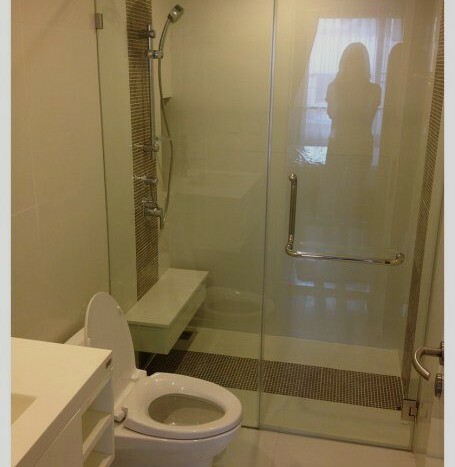 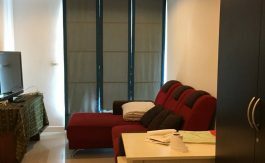 Modern one bedroom condo available for rent located within a five minute walk to Chong Nonsi BTS. 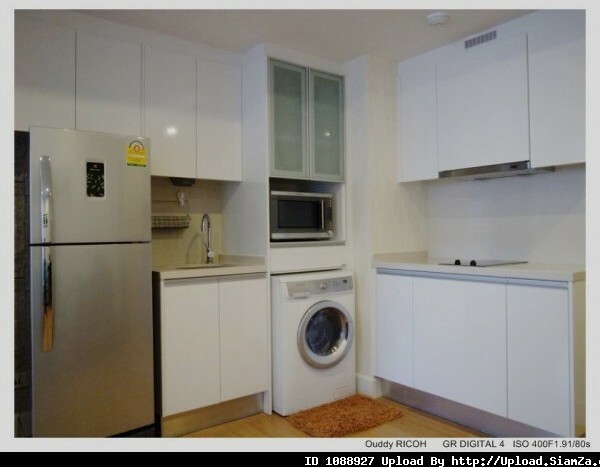 This well kept unit holds modern furniture and is an ideal living space for a young professional working in the area. 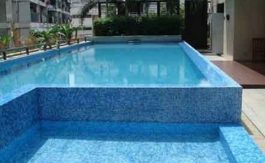 This quiet, well located low rise development holds a stylish swimming pool, well equipped gym, 24 hour security and parking. 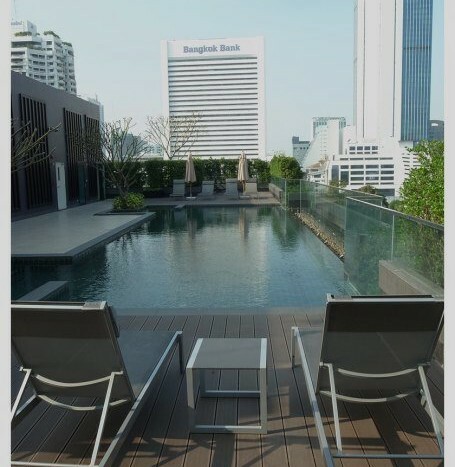 Located within the highly sought after Silom-Sathorn neighbourhood, you will never feel far away from a local restaurant or international cuisine.